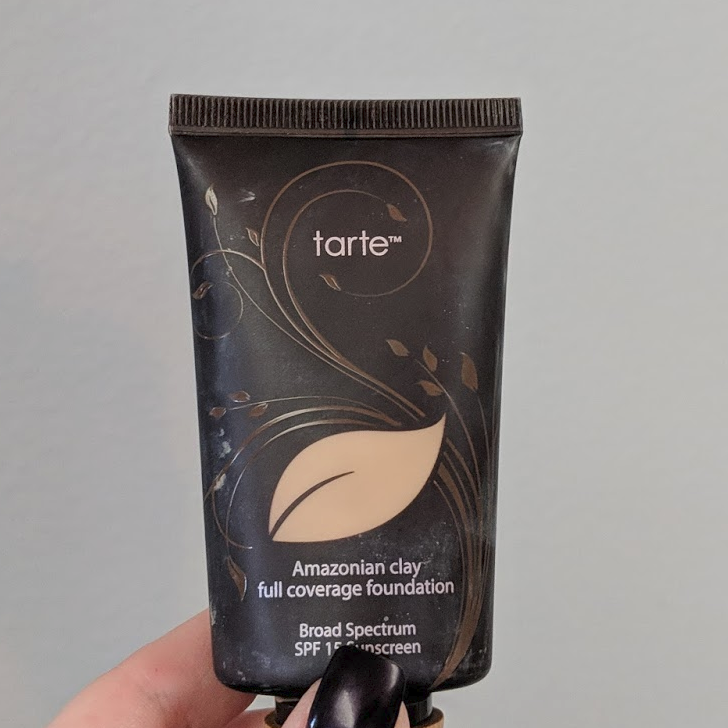 This Tarte Amazonian Clay Full Coverage Foundation is the exact foundation I use…or prefer to use anyway…and it rarely goes on sale. 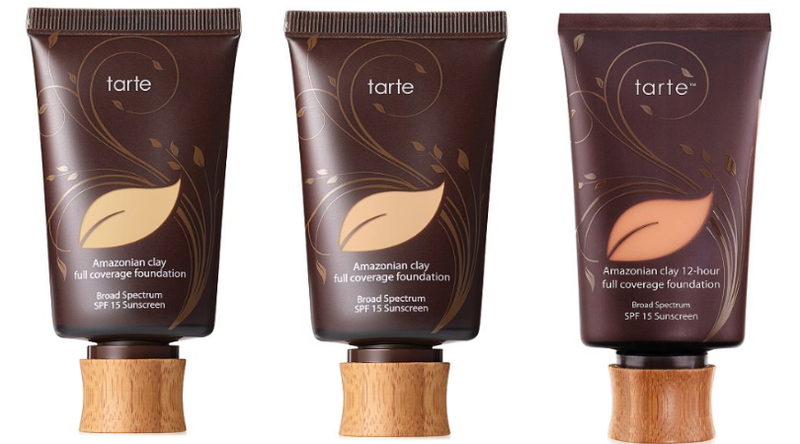 Right now Macy’s has it for $23.40 (regular $39). 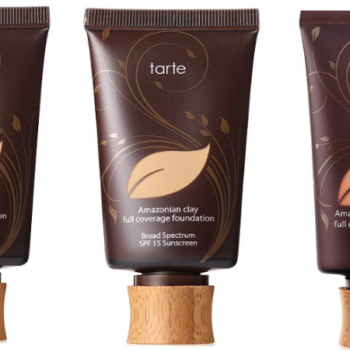 Shipping is free at $25 so consider adding on a cheap $3 beauty product from this page to qualify!